Indecent haste to legislate on ‘Future Landscapes’ puts the status of National Parks at risk. URGENT ACTION REQUIRED! Dame Fiona Reynolds has nominated the Conwy Falls as Landmark of the Year in BBC Countryfile’s Magazine Awards 2017. Cast your vote to help protect the beauty of the Falls. 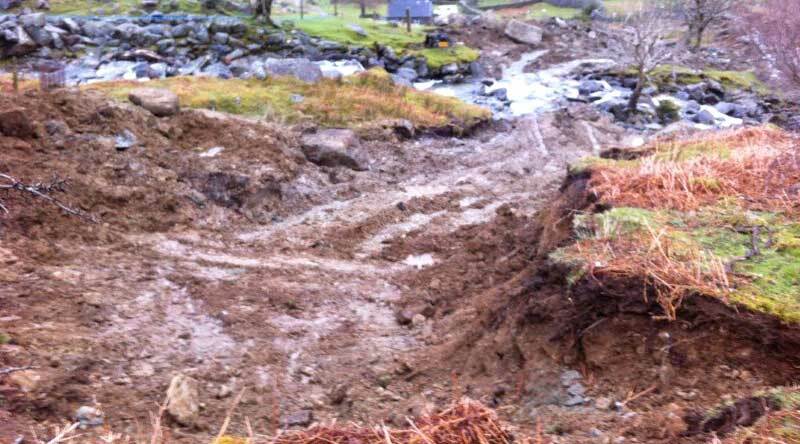 Glyn Rhonwy: new pylons and threat to local lakes? While Snowdonia Society questions how pumped storage project will connect to National Grid and possible impacts on access and local water bodies including Llyn Padarn, the developer is applying to double the capacity of the project. Hydro-power scheme planned and executed with care? 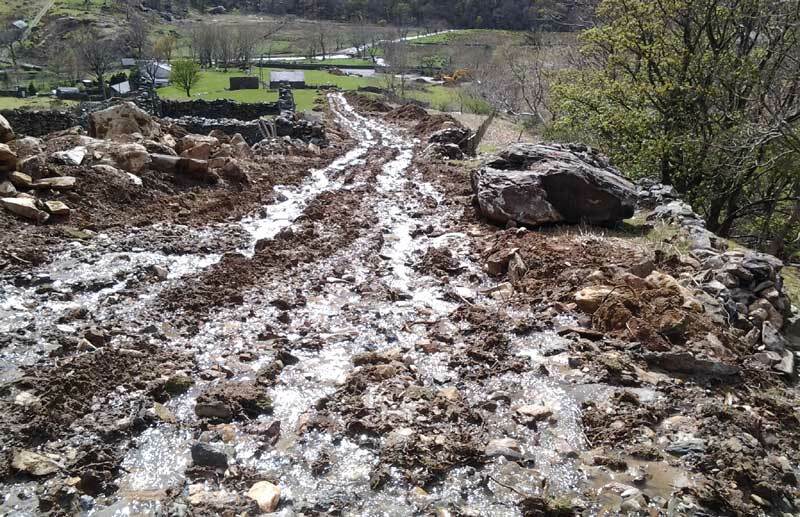 Images of a hydro scheme under construction in Nant Peris speak for themselves and show what can happen once a digger gets onto the mountainside, despite proper consultation with the authorities. In advance of Assembly elections, Alliance for National Parks Cymru has published its Manifesto. Please urge your local candidates to stand up for Wales’ National Parks. 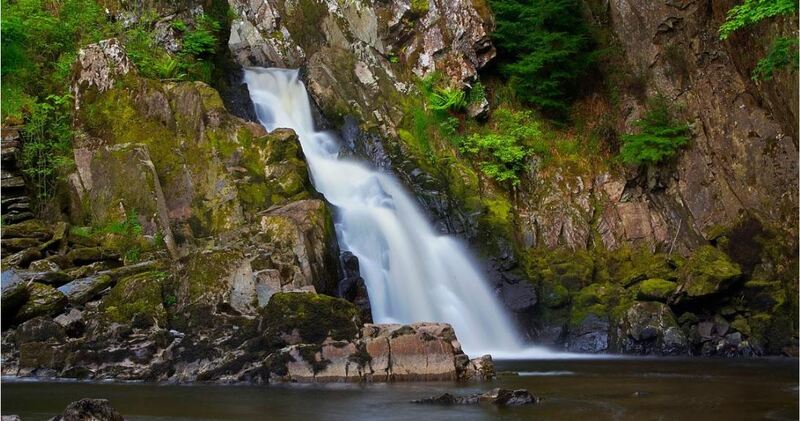 Conwy Falls & Fairy Glen – What’s all the fuss about? Multinational energy company RWE Innogy have submitted a planning application to Snowdonia National Park Authority to build a 5MW hydro-electric scheme on the River Conwy. The Snowdonia Society is concerned about the potential for serious negative impacts of this scheme on Conwy Falls and the Fairy Glen Site of Special Scientific Interest. Here’s how you can help. In Abergynolwyn on December 4th, it was announced that Snowdonia is now an International Dark Sky Reserve, the tenth in the world.